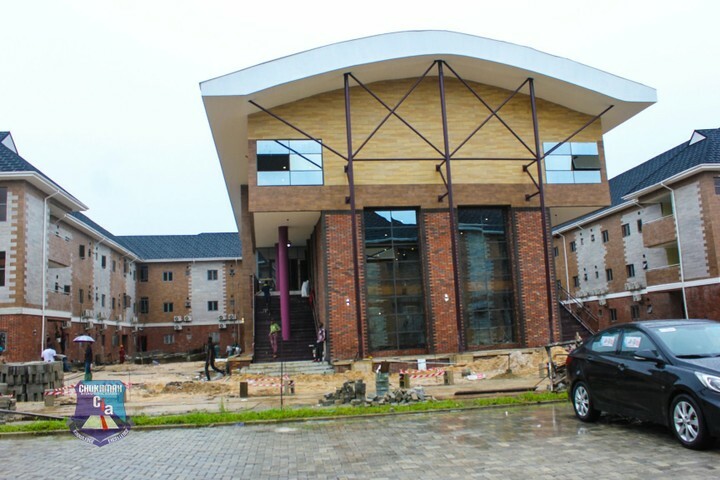 The senior pastor of Salvation Ministries, David Ibiyeomie was the host of Bishop David Oyedepo as he dedicated the boarding Chokmah International Academy – the academic arm of Salvation Ministries – in Port Harcourt. Few days back, SelahAfrik brought you news that the Governor of Rivers State, Nyesom Wike also visited the facility and commended the selfless work of David Ibiyeomie. Chokmah International Academy has set the pace for morality and excellence, as its high-tech facilities are second to none. The school which has been in existing for some years just launched its boarding section with world class facilities. Video: Gospel Singer Chris B Features Tiwa Savage During Ministration!